It is always fun to get first dibs to new things. 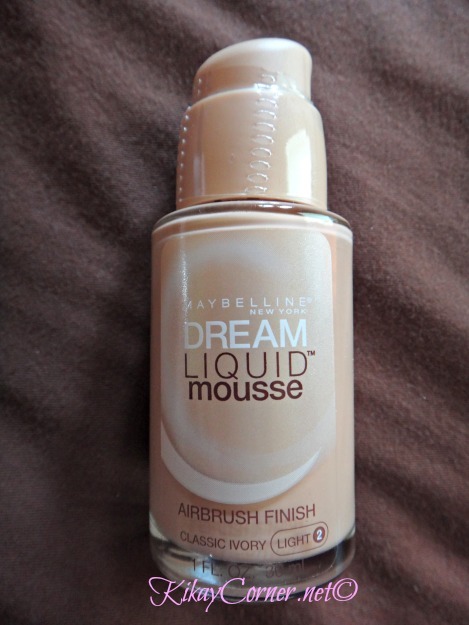 Before we flew down South last weekend, I got a hold of Maybelline’s Dream Liquid Mousse with its Duo Fibre makeup brush! I love the Perfect Airbrush coverage that it claims to be able to deliver. I have never tried airbrush makeup before because of the hefty amount that came with it. Understandably, this new makeup innovation got me all curious. 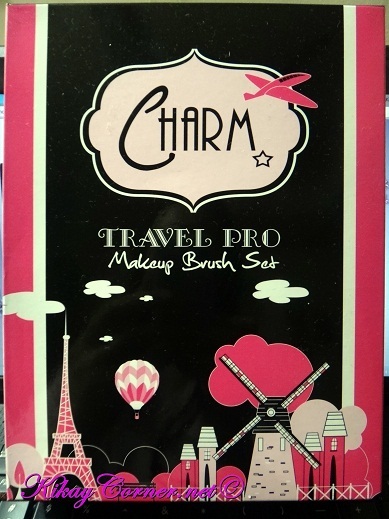 Affordable Makeup Brushes from Tmart! Something I will always love about blogging is getting first dibs on stuff that I would otherwise just wait for people to rave over before I give a second look. 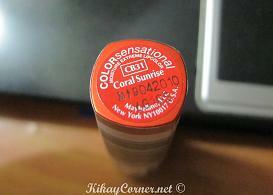 I confess, my love affair with my favorite drugstore brand, Revlon, goes wayback. I have a few Revlon posts to prove that: Revlon Khol in Midnight Blue, Revlon Colorstay Eye makeup, Revlon Warehouse Sale, et.al. 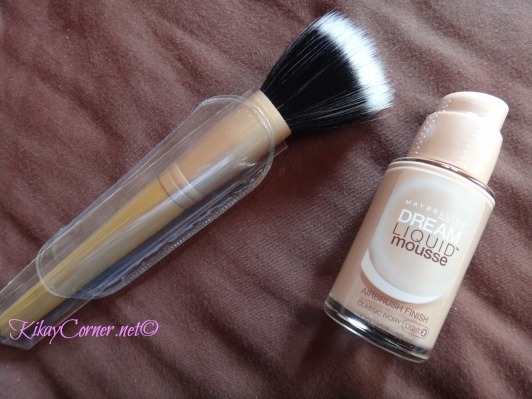 I have since appreciated other drugstore brands like Elf and Maybelline. But it was not until my one week Personal Makeup Course in Maquillage Professional last week did I found out what I was missing. Because I was not born with enough brow hairs to even have them shaped, I am left to fashion to them manually every time. So the major keys are the skill to properly shape the brows and the tool/s that is/are used. My mom has tried to convince me time and again to get a tattoo done like hers to save myself the trouble of having to shape them every time. There is a better alternative to that nowadays – the Eyebrow Resurrection that Brow Haus is offering — I will blog about that later. As for the tattoo, that won’t be an option for me. 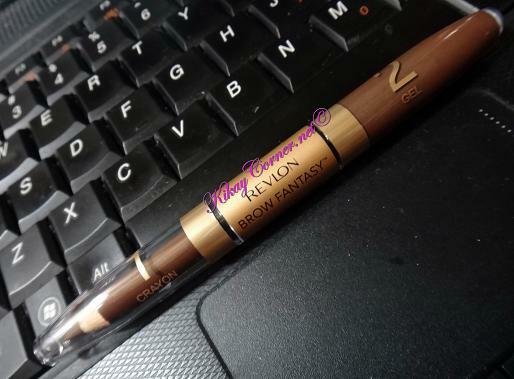 A great alternative to Make Up For Ever’s Eyebrow Corrector #0 is the Revlon Brow Fantasy Pencil & Gel in Brunette (pictured above) which retails for PhP 575 (approx. $14). So during my course at Maquillage Professionel last week, I totally fell in love with Make Up For Ever‘s Eyebrow Corrector #0. We were told that all students are entitled to 10% off in the duration of our class. 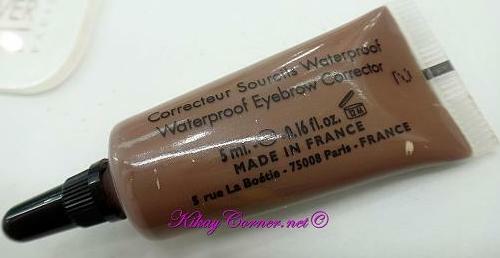 But the thing is, both their outlets in Serendra and Shangri-la have run out of the Eyebrow Corrector #0 and #2. I used both interchangeably during the course. 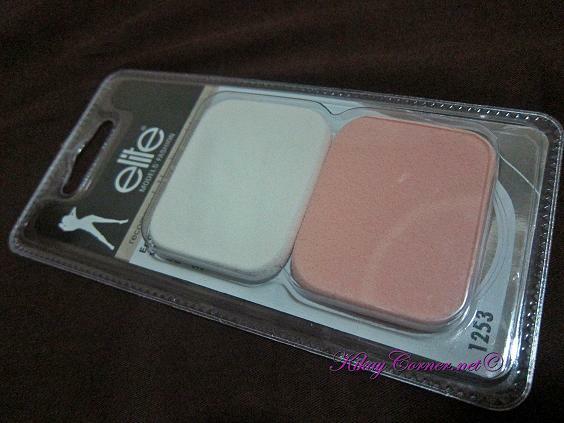 I just love e.l.f.’s philosophy, “Every woman should have the opportunity to participate in innovation, without sacrificing her budget.” Ever since my friend, Iris introduced me to this brand, which I did not bother with previously, I had, not once regretted a purchase. 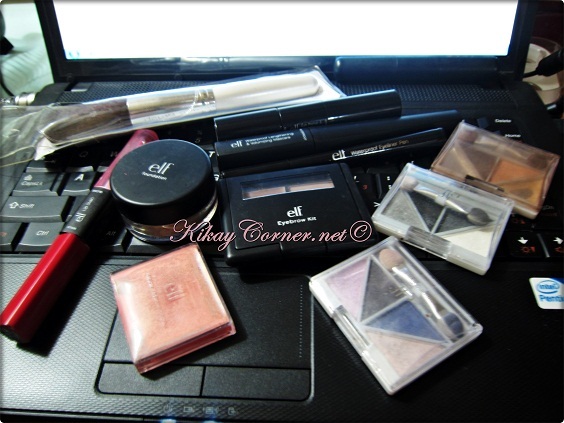 My confession of confessions: I have practically dropped the well known brands I’ve been using for e.l.f. It took me quite a bit until I decided I’d go for this shade. I would have opted to grab two or three, but since I haven’t tried this particular line of Maybelline just yet, I wouldn’t want to risk it. 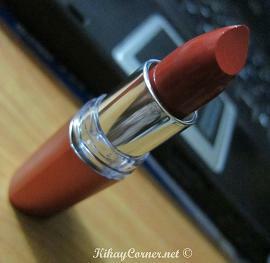 My lips have a tendency to dry out, even chap, when I use some brands, especially L’Oreal. Yes, inasmuch as I love the colors and how they last. One of Avon’s recently launched make up is their first ever 100% natural lipstick – Avon Smooth Minerals lipstick. I still have not tried this out for myself but am looking forward to go grab myself a shade or two. If you happen to be one of those who have combination skin, then chances are, your lids are two of the oiliest facial spots. The trouble with having oily lids is the persistent creasing of any type of eyeshadow that you apply. Even the supposedly crease proof ones fail to deliver. Palladio Rice is available in all Beauty Bar shops. 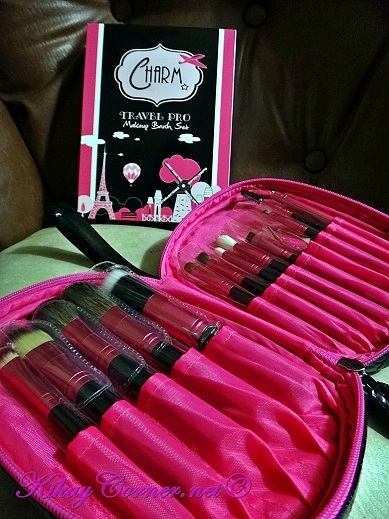 It costs PhP325 (approx.$7). All I can say is that for its price, one should not really expect much. 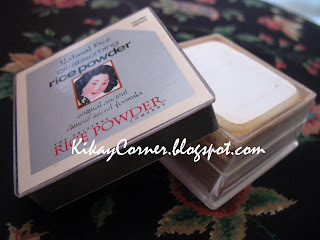 It is just a regular loose powder and it will give you a semi-translucent finish. It is oil absorbing all right. But it only protects you for four hours tops and you have to go right back to the powder room to retouch. You really can’t do touch ups just about anywhere or take the risk of having loose powder all over your clothes. 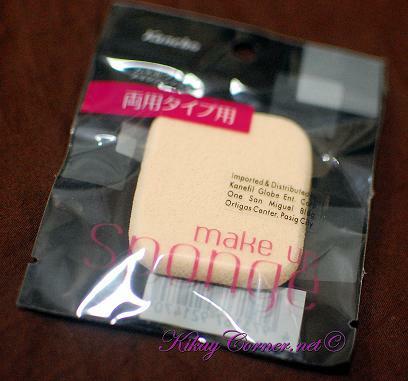 It may be a good alternative to the usual synthetic cosmetics but only if you do not mind frequent applications. 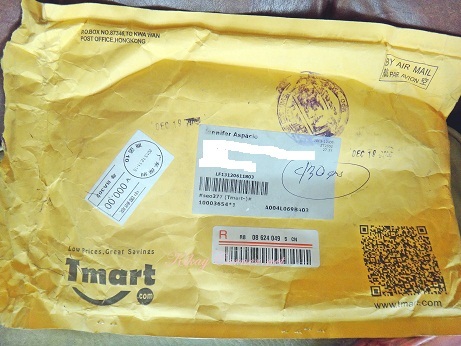 As per its label, it says: Discovered accidentally by a renowned professional makeup artist – has been and still is the oldest of all trade secrets. 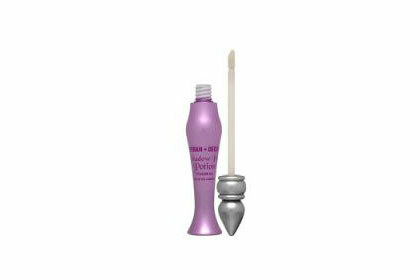 It is used primarily as an oil-absorbing highlighter and makeup setter.